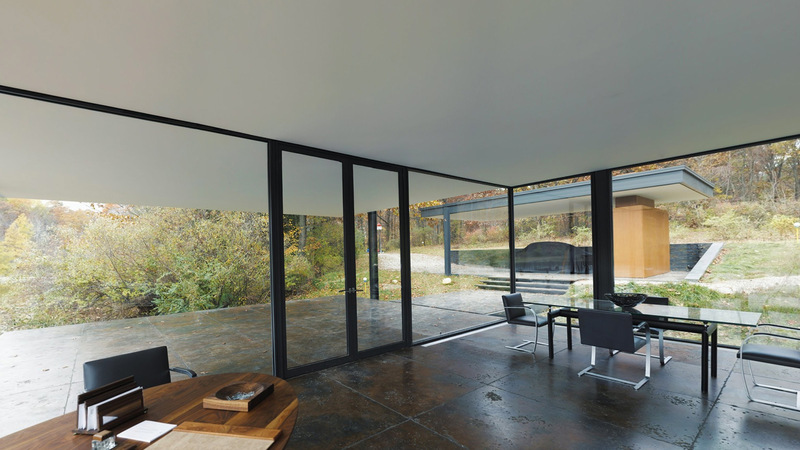 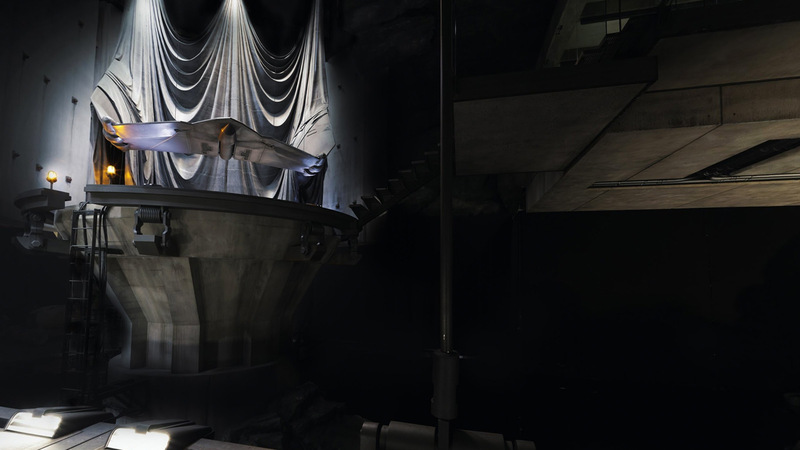 Google Maps ask Territory to create a new interactive experience that invites users to explore the legendary Batcave, to coincide with the release of Warner Bros. Batman v Superman: Dawn of Justice. 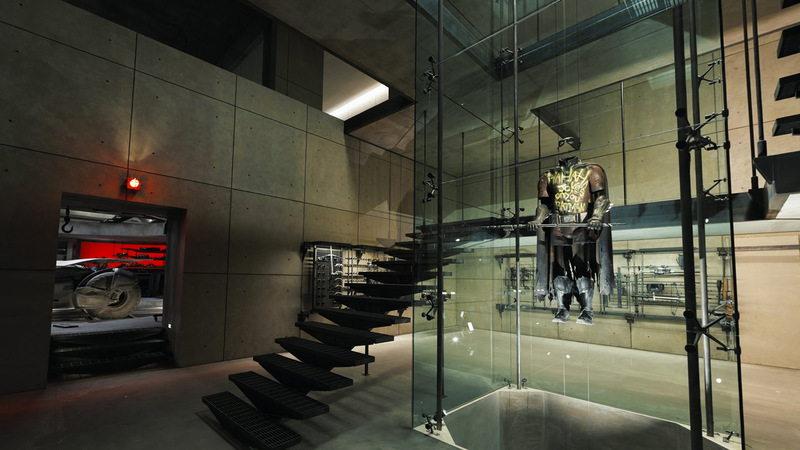 When Google wanted to promote the new Batman v Superman film, Warner Bros introduced the team to Territory. 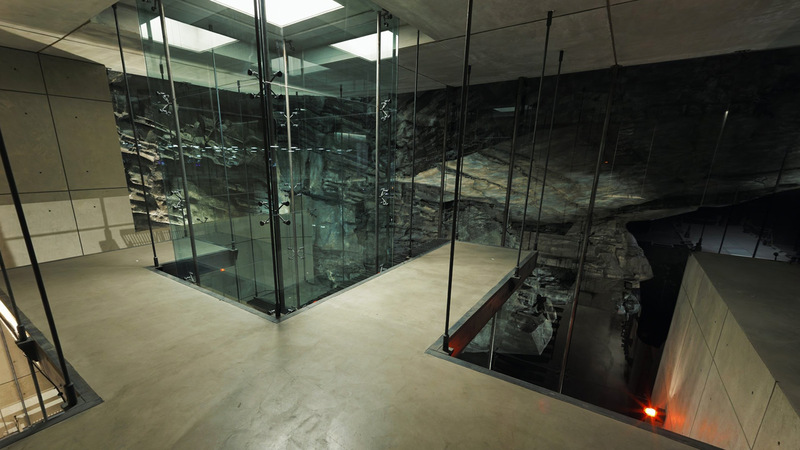 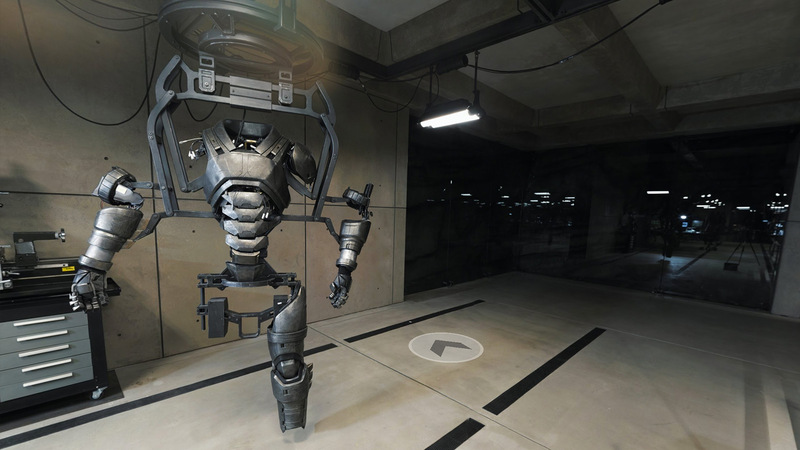 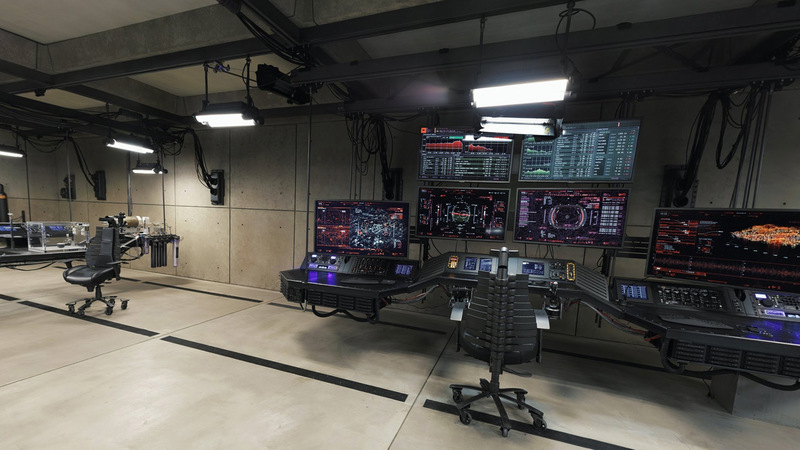 Working closely with Google and Warner Bros, we created an interactive Batcave experience to be available exclusively through Google Maps applications. 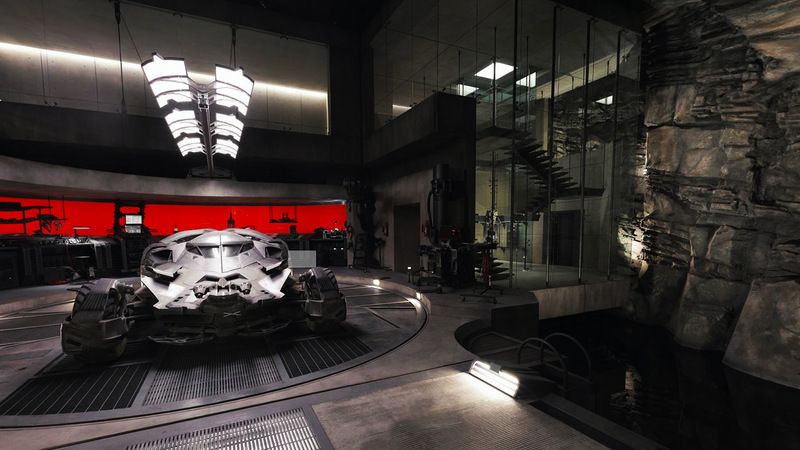 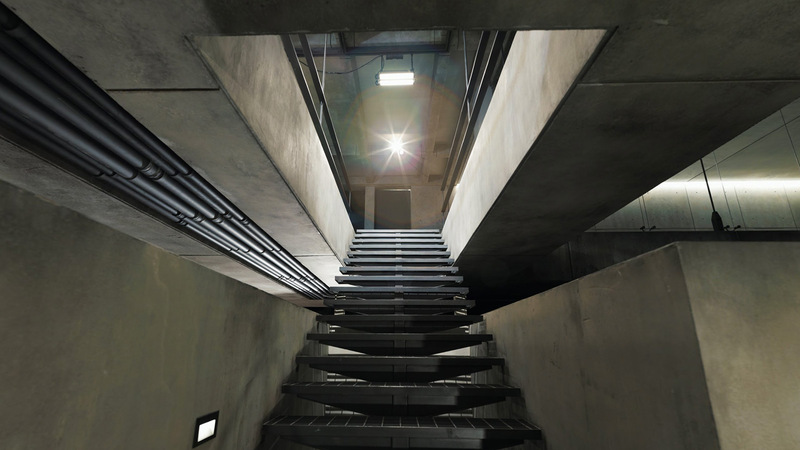 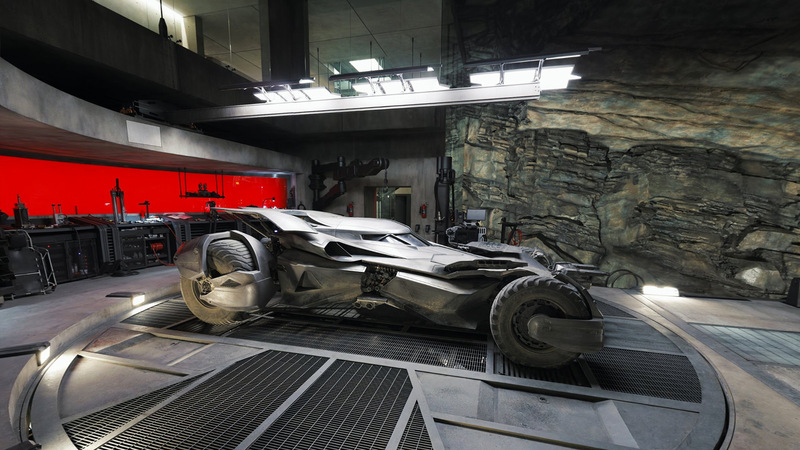 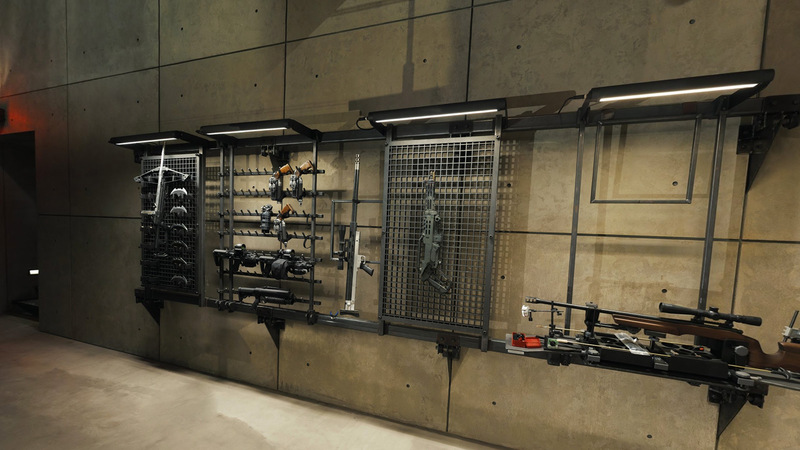 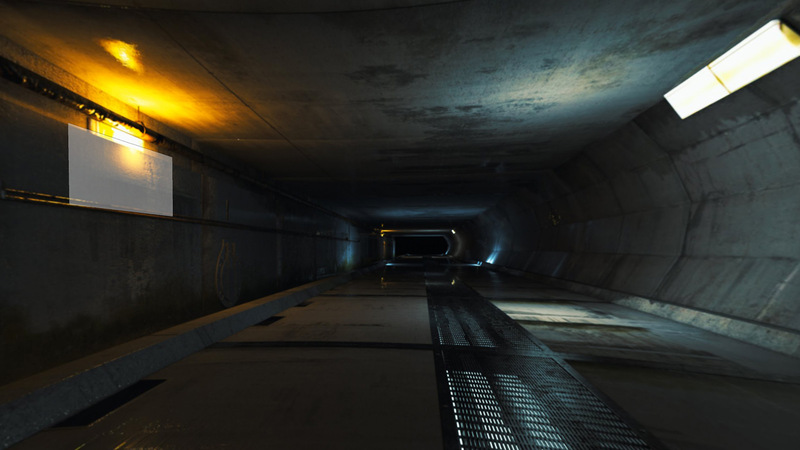 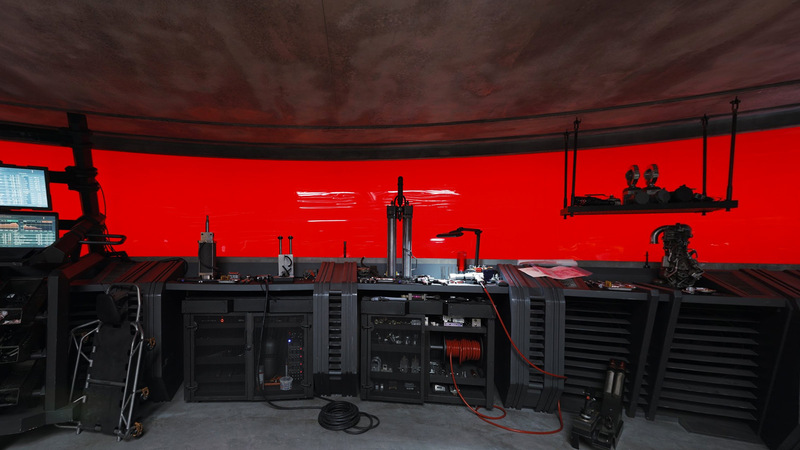 Using photographic survey assets from the studio’s VFX vendor, we recreated the Batcave in authentic high definition detail that brings the set to life for fans of the Batman franchise.